The 56-year-old actor teamed up with Mending Kids International - which performs life-saving surgeries for children - and treated a 10 and an 11-year-old girl from Honduras to the A-list lifestyle in Hollywood hotspot the Grove. Mel took the two girls - who have both had extensive facial reconstruction surgeries - out for a gourmet lunch, followed by ice-cream, and a spot of window shopping before whisking them off to the high-end American Girl doll store where they were able to create their own lookalike dolls. Speaking about the day out, Mel told TMZ: "It was really fun spending time with Karol and Sara ... They have been through so much and are just so inspirational to everyone who meets them. "At home, these girls couldn't leave their homes for fear of being tormented. Now, they are walking through one of the most popular tourist areas of Los Angeles." The charitable star is further pledging his commitment to the organisation by participating in the Mending Kids celebrity poker tournament this weekend in West Hollywood. 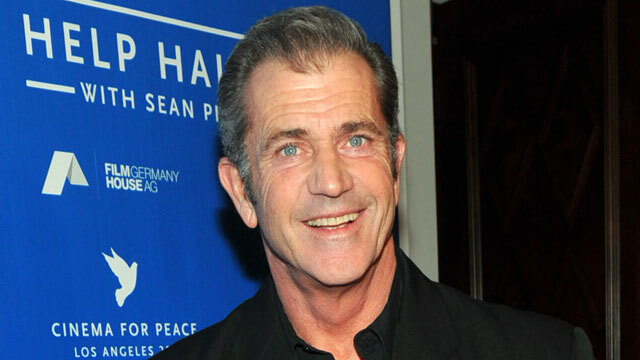 Mel is seemingly trying to improve his image after his reputation was tarnished by assault claims made by his ex-girlfriend Oksana Grigorieva. The 'Braveheart' star was sentenced in March 2011 to three years' probation - including a 12-month domestic violence counselling programme - over the attack on Oksana, who is the mother of his daughter Lucia.